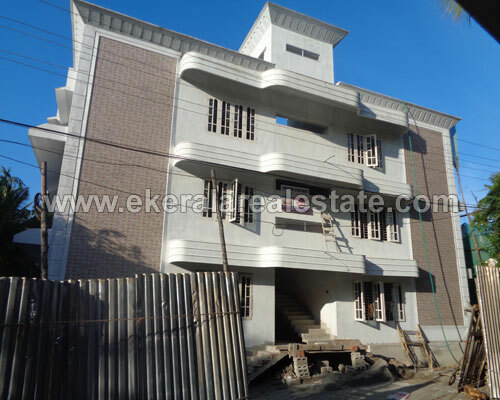 Apartment located near Doordarshan Kendra and Collectorate. Area : 1650 Sq.ft. 3 BHK.